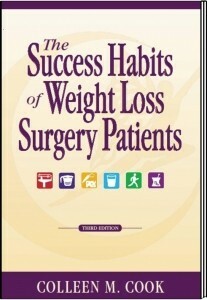 Since its first publication in 2003, The Success Habits of Weight loss Surgery Patients has become a bariatric best seller. 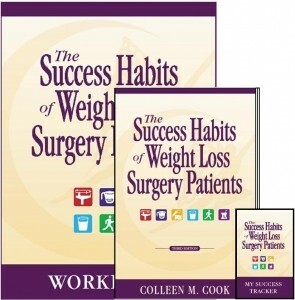 The research based principles taught here continue year after year to be a standard for success throughout the bariatric community. 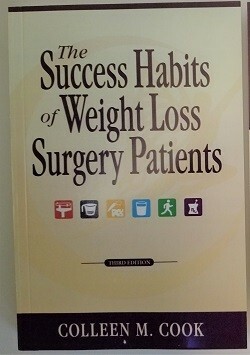 3rd Edition Case of 100 books @ $15.00 per book. 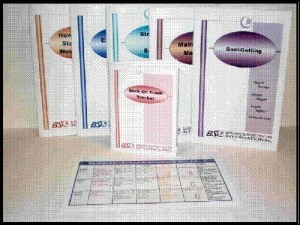 Retail price $22.95.